Transmission: Automatic Color:Black Interior Color: Black Average Vehicle Review: (0 reviews) I bought the 2006 Siverado for a camping, farming and hunting vehicle. Its black color is stunning when it is clean; but the prescribed use above does not allow it to stay clean long. 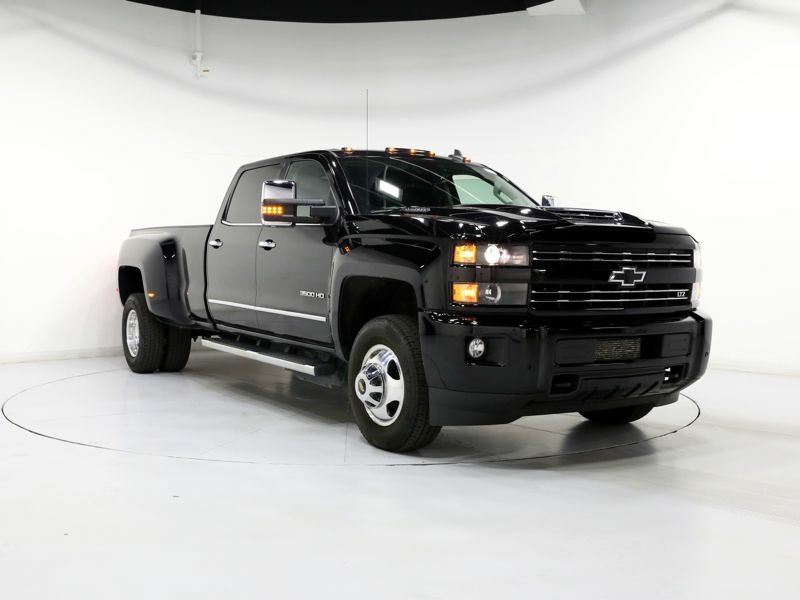 The 6.6 liter Duramax engine with the the Alliason transmission is just about bullet proof. It will turn the world the opposite direction if you could get a strong chain and anchor. For the farm or for hard work, this truck is as good as it gets. 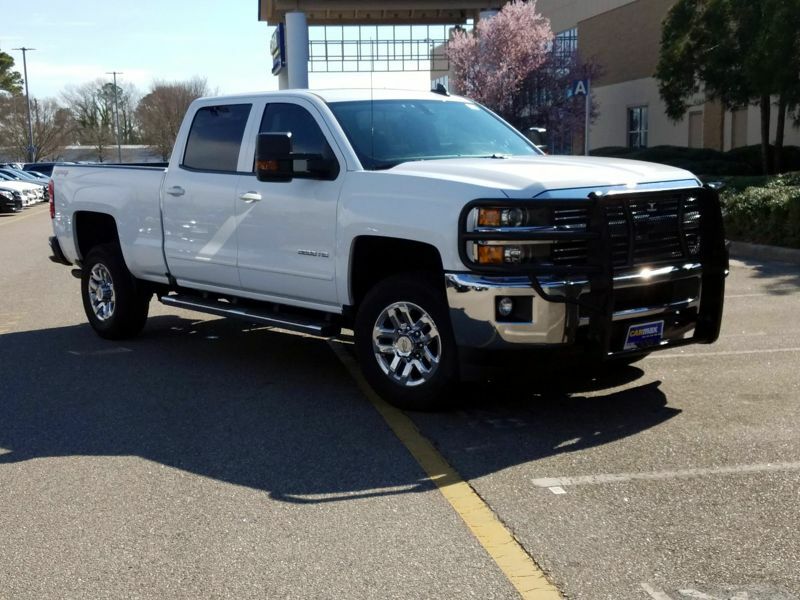 Transmission: Automatic Color:White Interior Color: Black Average Vehicle Review: (0 reviews) I just picked up a 2001 Chevy 3500, with the Duramax diesel and the Allison Transmission. What a great truck. Gets decent fuel mileage, has lots of torque for towing, and plenty of power for moving along at freeway speeds. Im 6'5 and I have plenty of room in the drivers seat. Comfy armrest, great sound system, and its pretty quiet for being a diesel. I drive it to and from work, and have no complaints! Great truck, best transmission on the market with a great turbo diesel! Love it! I just picked up a 2001 Chevy 3500, with the Duramax diesel and the Allison Transmission. What a great truck. Gets decent fuel mileage, has lots of torque for towing, and plenty of power for moving along at freeway speeds. Im 6'5 and I have plenty of room in the drivers seat. Comfy armrest, great sound system, and its pretty quiet for being a diesel. I drive it to and from work, and have no complaints! Great truck, best transmission on the market with a great turbo diesel! Love it!